Happy Saint Patrick’s Day, 2010!!! Happy Saint Patrick’s Day, 2010!!! 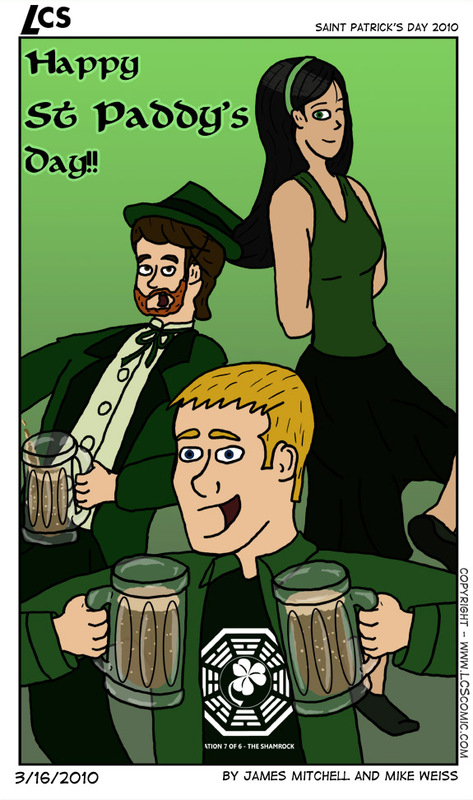 published on March 26, 2010 Read more posts by the author of Happy Saint Patrick’s Day, 2010!! !, MikeNo Comments on Happy Saint Patrick’s Day, 2010!!! Mike: Drink ‘er up, boys, it’s well after ten!